Are you fired up to work on these easy braided hairstyles for spring? These pretty braided hairstyles are all you need to welcome the spring season! Annually, there are lots of trending hairstyles which take a ways ahead. 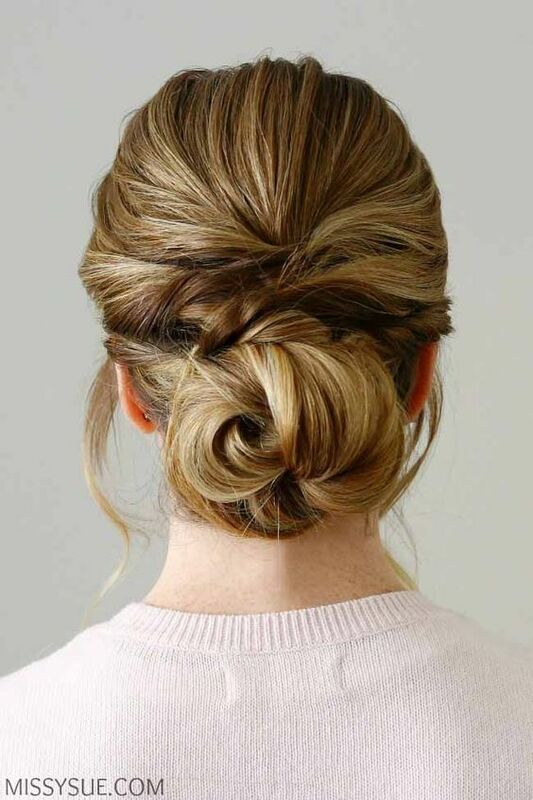 Spring break is approaching, and easy hairstyles that look pretty will come in handy whether you have an active or a passive vacation.